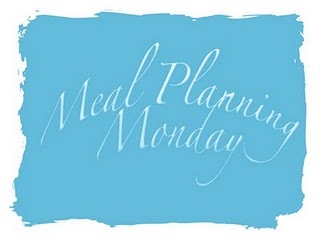 With the Mini Me's friends over to play and then them heading off to their dad for a few nights, this weeks meal planner is a little different to usual and based around fast, simple meals... and eating out. Wednesday - Going to the Harvester for dinner with the Mr as the Mini Mes are with their dad. I think I'll be having steak medium rare *mmmm*! Saturday we are meeting up at the pub with family so we will probably eat there and Sunday I'm thinking jacket potatoes with lashing of beans and cheese as I've fancied one for ages! Head over to At Home With Mrs M to link up or to view more planners. Sounds nice! I used to love the Harvester, the salad bar was great (haven't been for years!). Saying that so was the huge brownie sundaes with chocolate fudge sauce! Lovely plans. Very Italian. Love lasagne. I do not make it often though as it takes so long to make all the components.